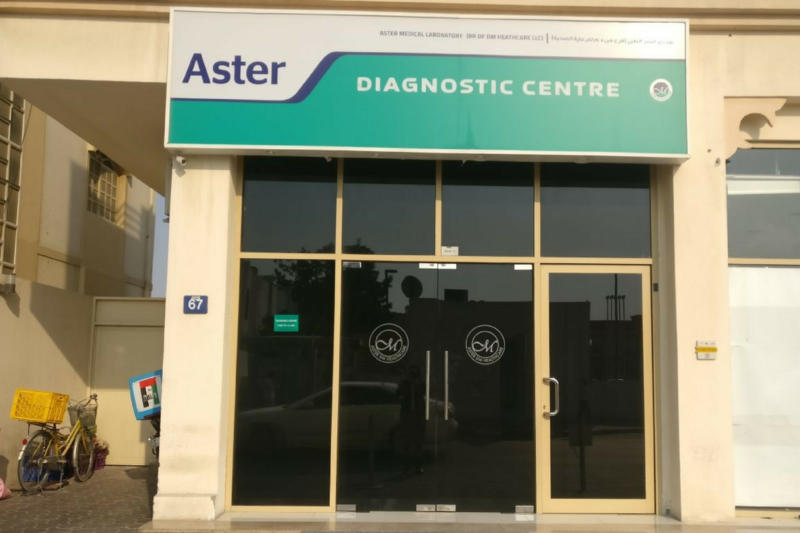 Aster Medical Laboratory, Abu Hail is a Level 3 ISO certified medical laboratory that is n..
Aster Imaging Centre is located at Muteena Street, Deira. 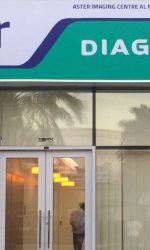 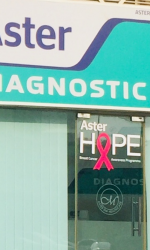 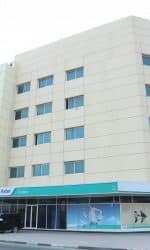 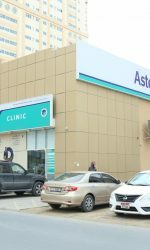 This center has one of the most ..
Aster Diagnostics Centre is now in Abu Shagara to offer you special quality care and comfo..
Aster Speciality Clinic, International City with super specialist departments located in I..
Aster Clinic redefines the concepts of proximity, accessibility, and affordability. 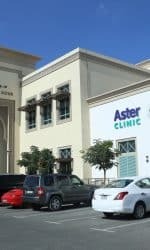 We hav..
Aster DM Healthcare unveils its 38th Medical Clinic in UAE at The Village – Community Ma..
Aster Clinic redefines the concepts of proximity, accessibility and affordability. 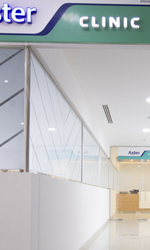 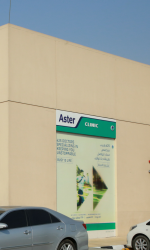 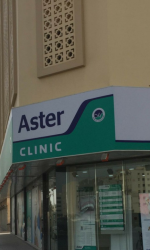 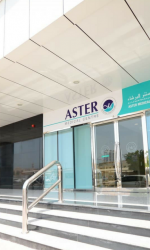 We have..
Aster Clinic, Al Khail Mall aims to provide its patients with services shaped by a unique..
Aster DM Healthcare extends its services to the community with its 41st Clinic in UAE at A..
Aster DM Healthcare extends its services to the community with its 40th medical centre in ..